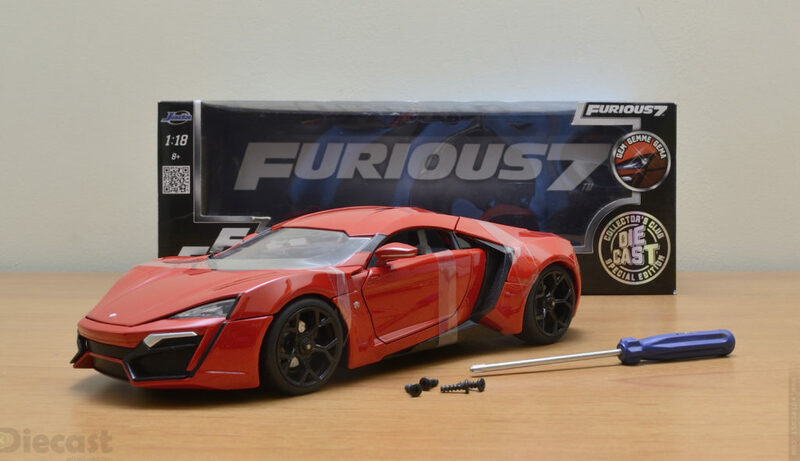 The Lykan Hypersport is a Lebanese limited production supercar built by W Motors, which got the attention of millions of car enthusiast after it performed some crazy stunts in the movie “Fast and Furious 7” movie where it jumps all three “Etihad Towers” in Abu Dhabi. This car took that holy grail place after I watched the movie. 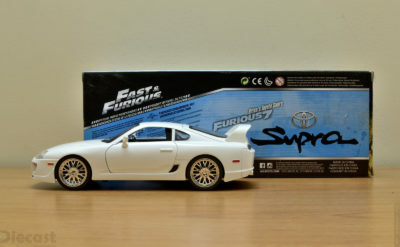 Infact most car enthusiast car also car movie buffs so this is just natural… But I wanted the entire F&F cars because every car in this movie speaks a story for itself. 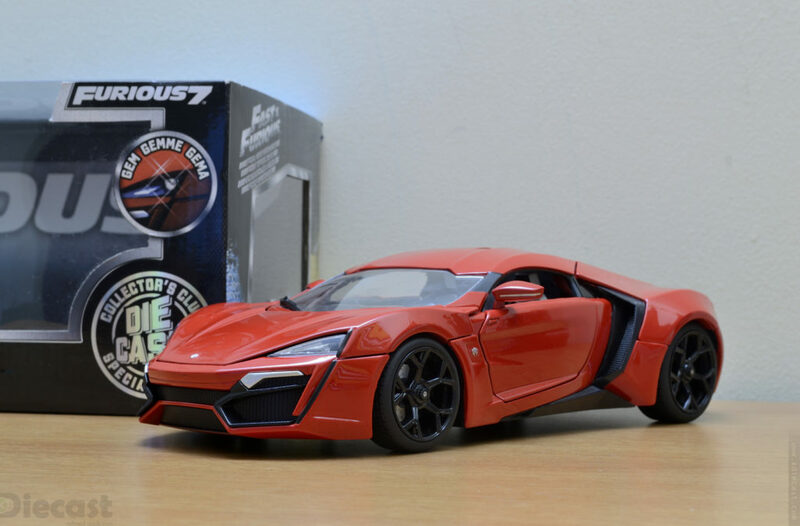 Ever since this Lykan HyperSport’s 1:18 avatar was released by Top Marques Collectibles I wanted one in my collection very badly! 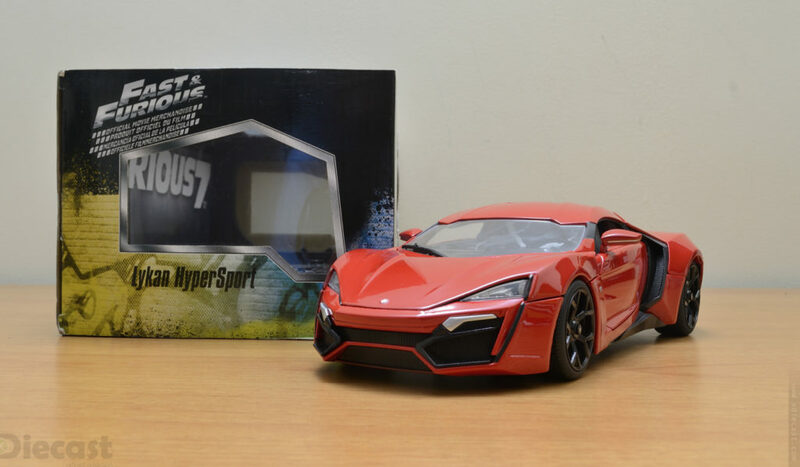 But its a resin so no opening doors(which is very unique) so started looking for alternates and finally the good news from “Jada Toys” that not just released this legendary “Lykan HyperSport” but an entire series Fast and Furious car in multiple scales… Me being a 1:18 collector wanted this Lykan HyperSport along with Brian’s Nissan GT-R from the movie “Furious 7”. 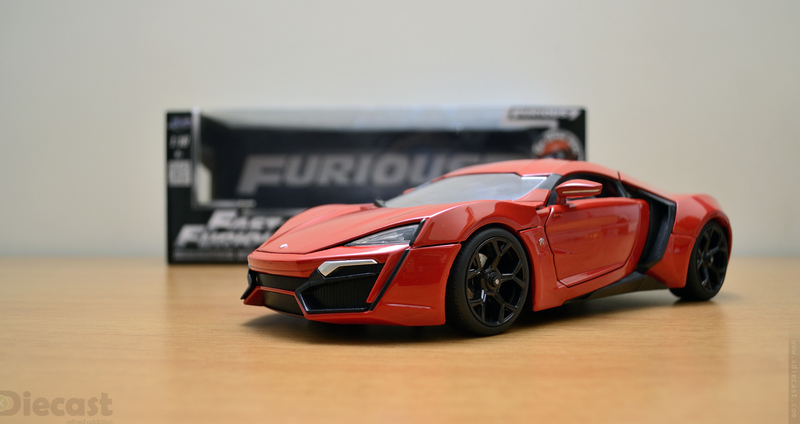 I managed get the Nissan GT-R (unboxing post here) last year and this year I its time for this Lykan HyperSport. 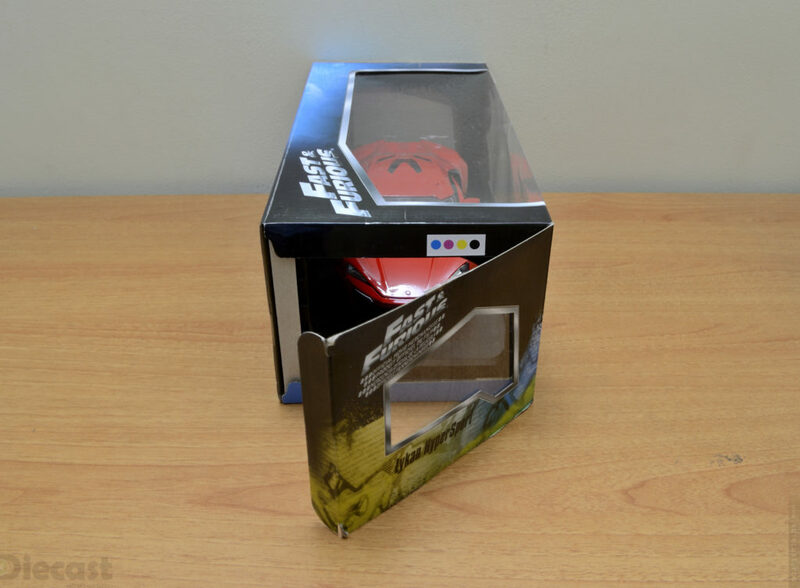 The box is a regular cardboard box that gets a bit of support from its internal plastic cage, which misses on the front rail! 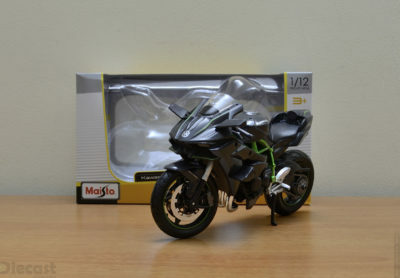 The missing front rail gives this box a larger display window thats nice! 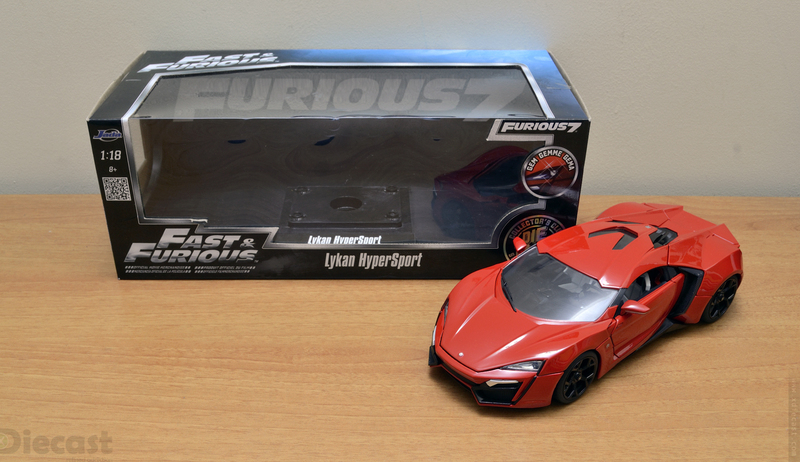 This diecast model of Lykan HyperSport is secured to this plastic case via four screws. You need a philips screw head to open these screws. Because this Lykan HyperSport comes with opening doors, hood and a engine bay they need a bit of more protection to keep them secured. 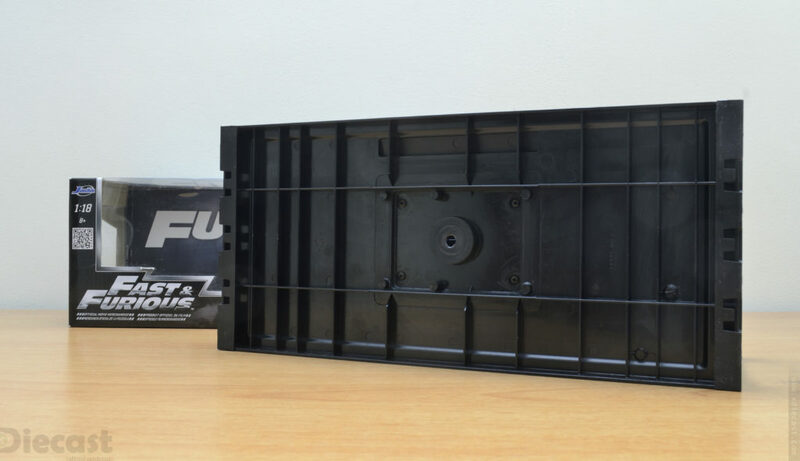 This security is provided by some transparent tapes, in this case there are four (the Nissan GT-R came with three) one more that the Nissan GT-R because the extra one is for the working spoiler that this Lykan comes with. 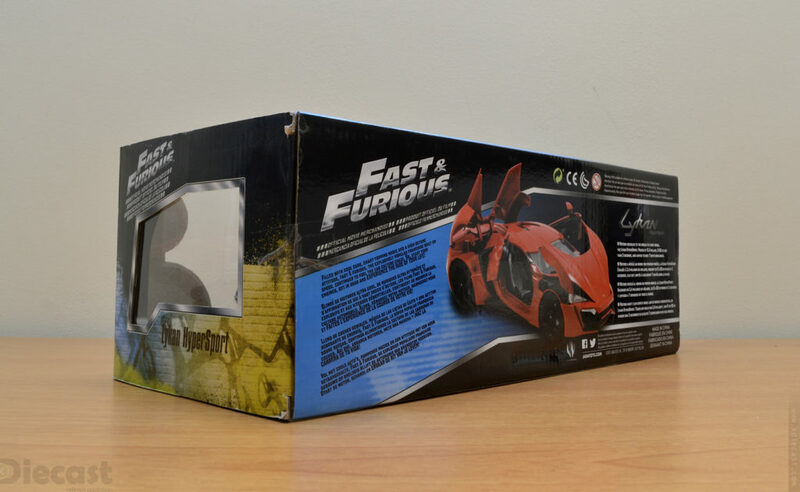 As mentioned before this box is identical to other Furious 7 1:18 diecast cars but apart from the graphics on the front side! There is a new graphics like “Gem Gemme Gems” that is means it has a extra reflective optics! 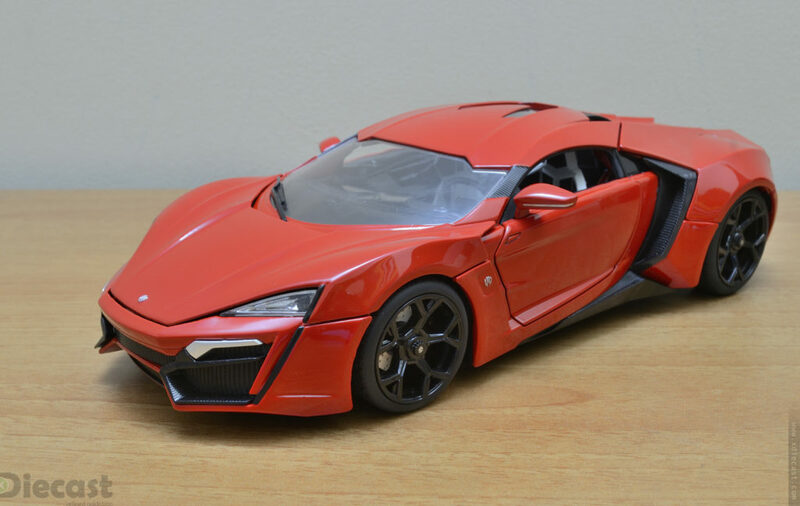 This Lykan HyperSport is a Hyper car so it comes with parts that are meant for keeping the car to the ground under high speed acceleration and braking. 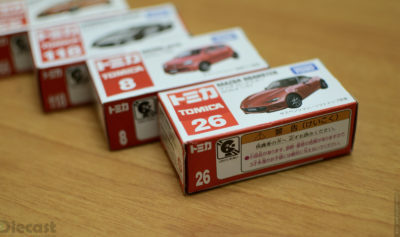 The air intake along with those aerodynamic design makes this car a looker even if pegged next to some super cars. 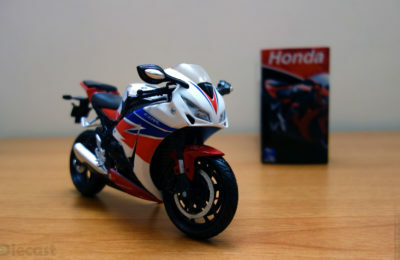 I personally liked the profile view as it enhances the low slung appearance! 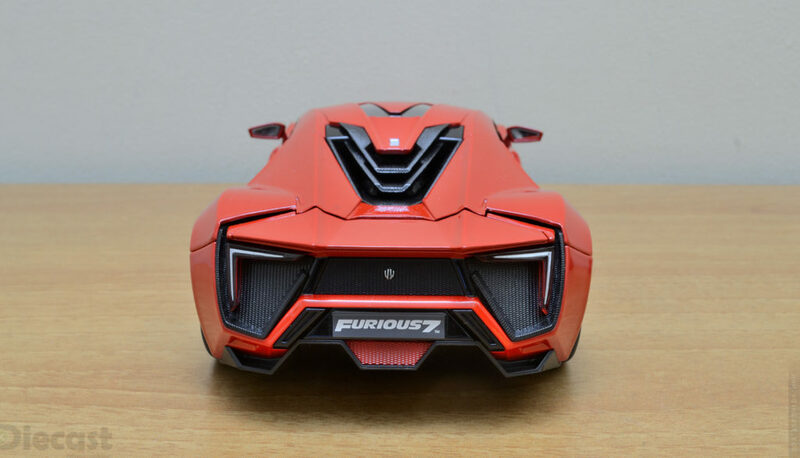 This Lykan Hyper comes with fully doors and trunk and hood… But whats so special is the doors that open in a very unique way! The doors open in a reverse way to that of the Lamborghini Aventador or its like Rolls Royce Ghost with a slight angled hinge. Like most other sports car in the hypercar space this car comes with a a wider rearend for grip! For me this rearend is the most sexiest of any hypercard… some may argue that there are multiple pieces that makes the rear bit amateur but I find this the unique feature. The angled rear light cluster is very unique, which also makes this stands out in any track/road when it blow passes you. 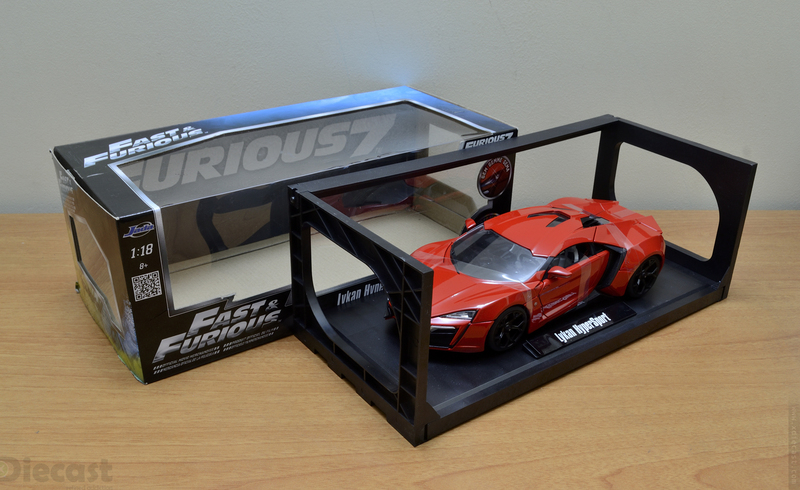 This is my second “Fast and Furious 7” car, the first car being a Nissan GT-R driven by Brian(Paul Walker) towards the climax stunt. 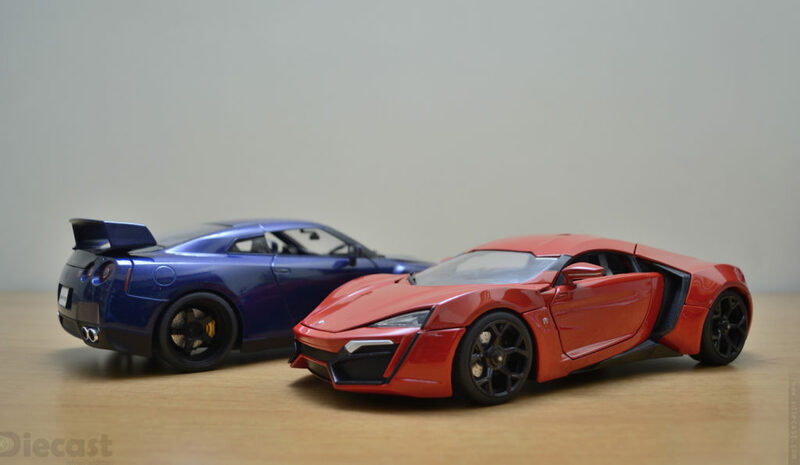 Right next to this Lykan HyperSports the GT-R looks very traditional even with some aerokit they don’t cut it. 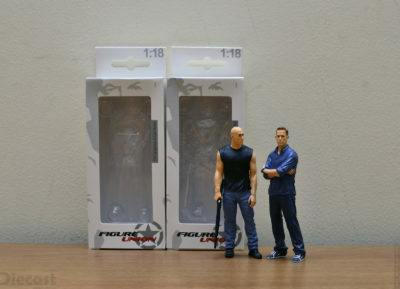 Just to go these beautiful car I got a pair of 1:18 figurine of Dom and Brian made by “Figurine Union” so hold on for a cool photo in my traditional outdoor locations! 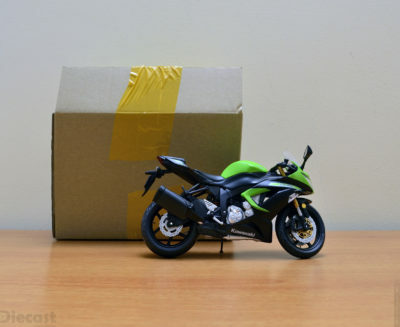 Hope you loved this unboxing and the car! Till next time… Ciao.